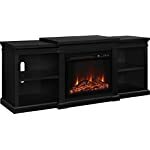 Electric stoves and fireplaces are becoming increasingly popular because of their efficiency, easy installation, and the instant ambiance they add to a room. 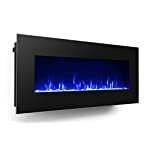 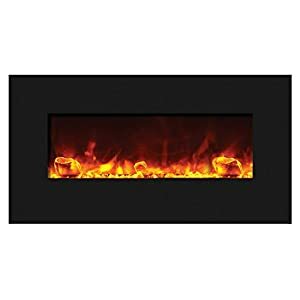 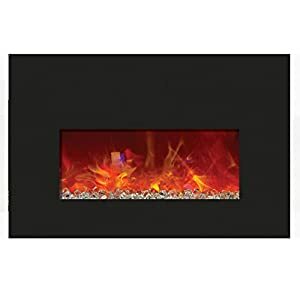 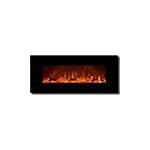 With real-looking flames, they add supplemental heat without the air quality issues caused by traditional fireplaces. 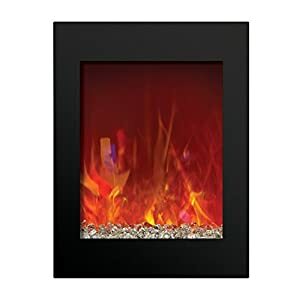 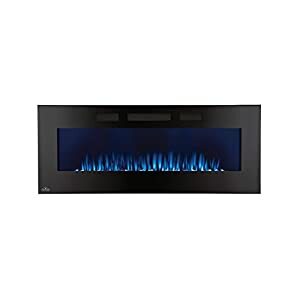 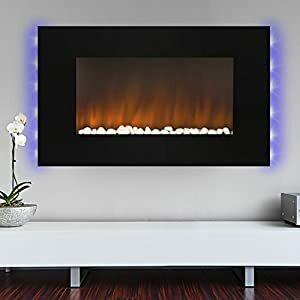 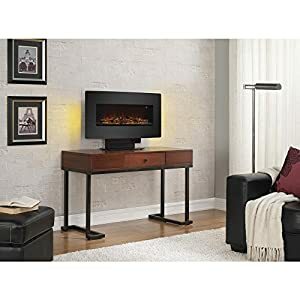 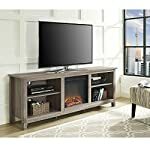 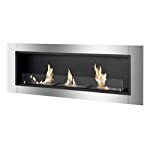 A wide range of designs are available and they’re inexpensive to run, making electric fireplaces great focal points in almost any space.